African Renaissance Theatre & Entertainment Ltd. (A.R.T), the brainchild of young Nigerian artists, is an arts initiative developed out of a deep love, respect and undying passion for the arts. This eclectic-electric arts movement, conceived in 2010 and founded in 2012, is laid upon the foundations of a simple idea: the belief that this generation of young Africans can come together with diverse knowledge, talent and capabilities, and do things profound. Things beautiful! Things as economically productive as they are artistically divine. The arts, without a doubt, provides a fertile buffet for this to be achieved. A new golden age of African arts beams at the horizon. A.R.T has set its course for that destination and invites you to approach it with us? Primarily a performing arts movement, we nonetheless give total dedication and bring acute efficiency to activities and projects that cut across all forms of arts & entertainment. All arts are intertwined branches on the tree of creativity and expression. We aim to create an environment unique to the societal structure of Nigeria that is economically viable for the arts while sustaining artistic value of our culture. We aim to provide a platform for and support communal interaction at the artistic, business and cultural level, nationally and globally. It is our dream that this will not be achieved FOR Africa but rather WITH Africa! 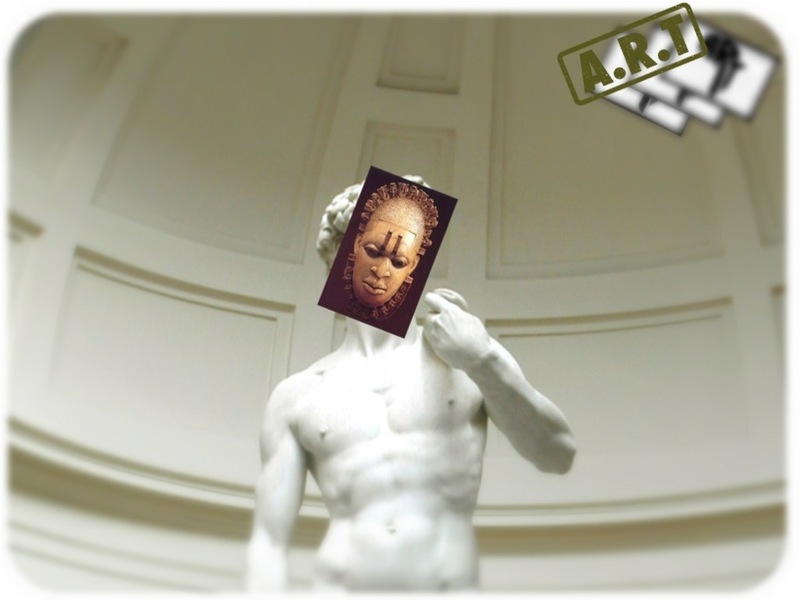 It is with great honour A.R.T invites you to join the Renaissance! We are confined only by the limits of our imagination. How limitless is yours?